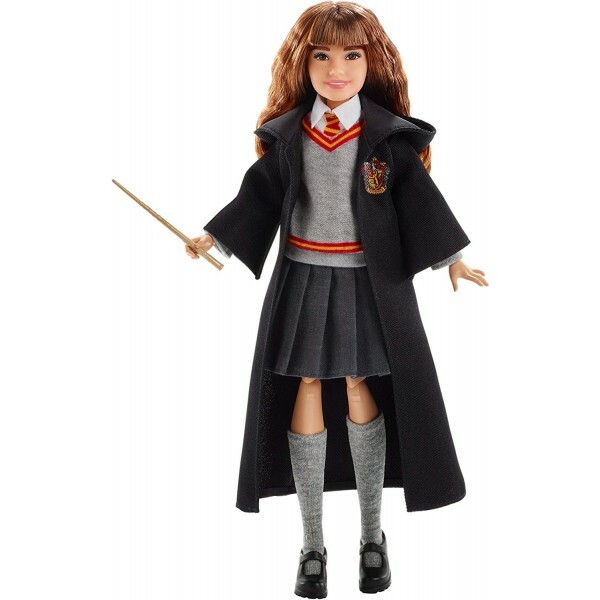 Play out endless adventures in the wizarding world with this Hermione Granger doll! 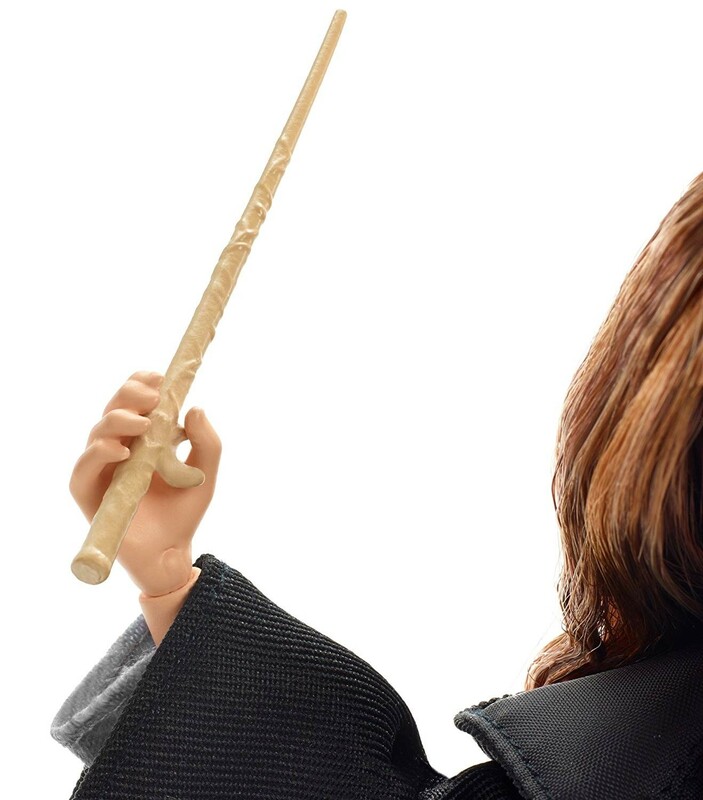 This 10" doll is modeled after the character's appearance in Harry Potter and the Chamber of Secrets. With eleven points of articulation you can pose her in all sorts of dynamic ways! Hermione comes wearing her Hogwarts uniform with a sweater, skirt, socks, shoes, cloak, and, of course, her wand. 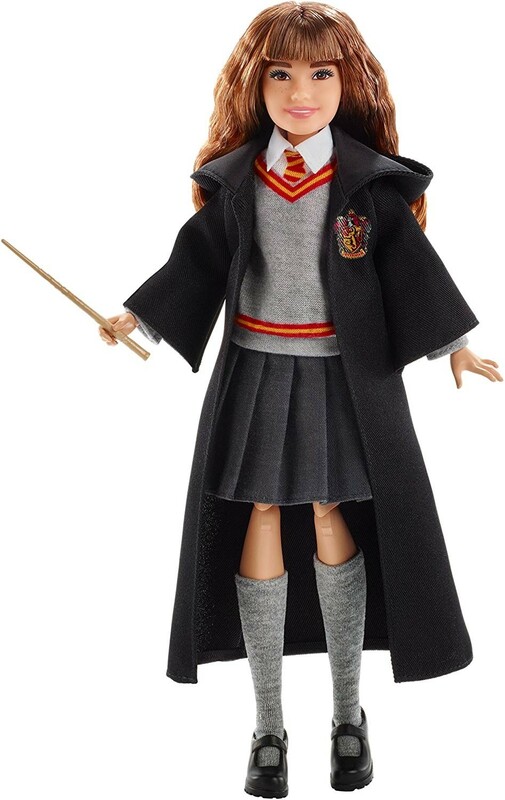 The Wizarding World series also includes dolls based on Professor McGonagall and Ginny Weasley. 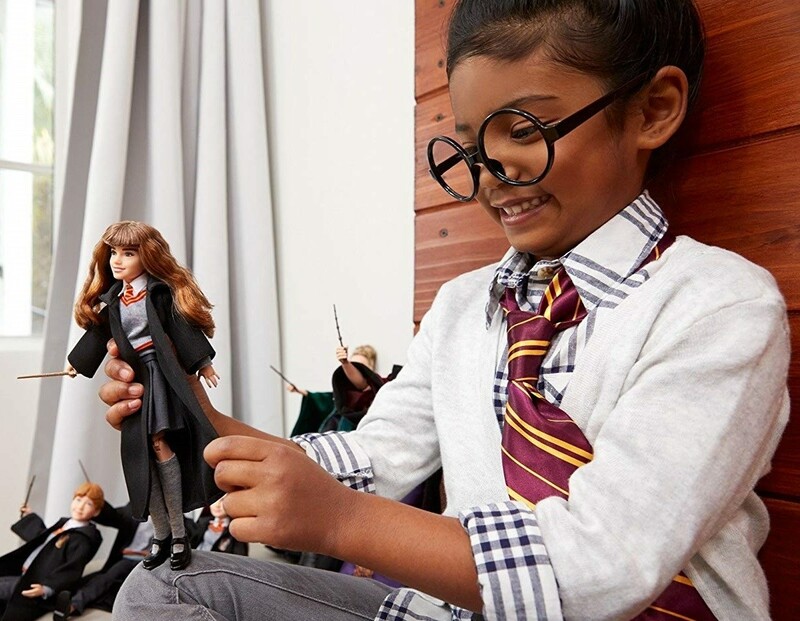 For more diverse and empowering dolls, visit our Dolls / Action Figures Collection.